I’ve been using the free Square credit card processing option for several months now to sell my book as well as tutoring services and offline purchases from my designs store. It works right through my phone, whether I’m connected to the internet or not, and it can make the difference on getting the sale RIGHT NOW instead of (maybe) later. 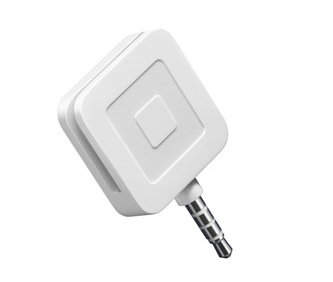 If you’re not using Square, you should consider trying it – the fees are incredibly low and right now, Square is offering up to $1000 in free transactions just for signing up through this link.